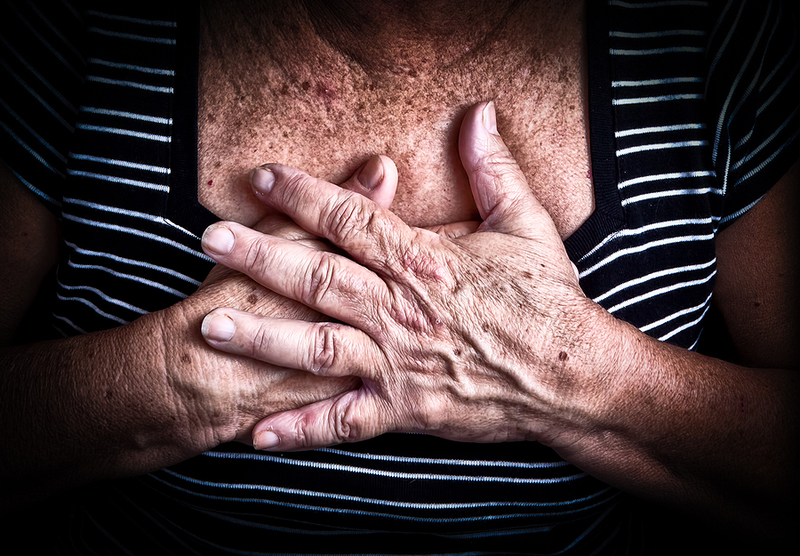 Heart attacks are some of the most common and most terrifying health events to impact seniors today and the older seniors get, the higher their chances are of suffering from one of these heart attacks. If you are looking after a senior loved one who has just suffered a cardiac episode, then you will want to do your best to help them recover and get their life back on track. A heart attack can be a wakeup call for many people to start taking even better care of themselves and to watch their diet and to start exercising more. However, before seniors can start making these types of changes, they need to make sure their bodies have recovered from this traumatic episode. With this in mind, here are a few post heart attack recovery tips for seniors that can help them on their road to recovery. Take it slow. A heart attack is a traumatic experience. The body needs time to heal on its own before seniors can start back with their normal activities. Stop smoking. If your senior loved one is smoking and has suffered from a heart attack, now is the time to stop. Cut out the salt. This is one diet tip that can not only help with overall health, but it can actually help seniors with managing their blood pressure—which is an important part of post-heart attack living. Make sure to cut out the bad cholesterol. This is something that should start right away. A healthy diet is the best place to start when making this type of change. Check for diabetes. If your loved one has not been diagnosed with diabetes, it may be time to check for this disease. Seniors are much more likely to have diabetes than younger adults, having diabetes can actually increase a person’s chances of having a heart attack. The heart attack may have been a sign that another condition was developing. Help your loved one exercise. This should be taken slowly as you don’t want your loved one to stress out their cardiovascular system. 30 minutes of exercise per day is a great place to start. Look to low-impact activities like water aerobics, biking and walking. Keep stress in check. This is another recovery solution that should start right away. 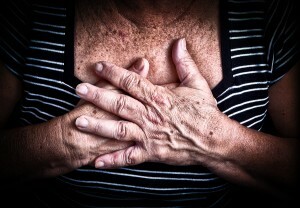 Stress is a major factor in heart attacks. Make life at home easier for your loved one. Whether this means handling the cleaning and cooking or helping them with bathing and dressing, you want your loved one to be able to recover in a comfortable, calm and tranquil environment that won’t put them back into a state of stress. While no one ever wants their senior loved one to suffer from something as difficult as a heart attack, it is important to know how to help those who suffer from heart attacks as they recover. The more time seniors take to focus on their recovery and to recover in the right way, the better off their chances will be of living a healthier post-heart attack life.